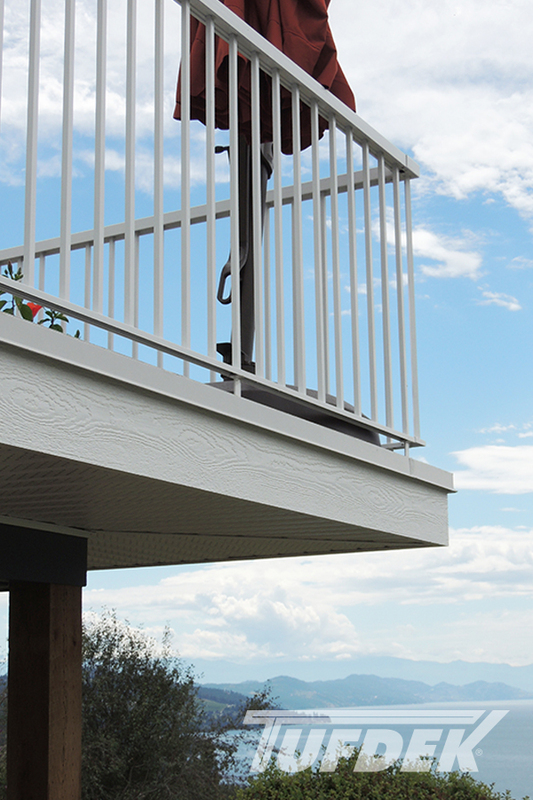 How can Tufdek Vinyl Decking Enhance and Protect your Investment Property? Not all renters are created equal, and not all (unfortunately) are going to take as good of care of your investment property as you would. You can circumvent issues with a patio, deck, or roof deck by protecting it with a vinyl deck membrane. With waterproof protection, you can rest assured that even if a hose is left running or a plant is over watered, your deck and property is safe from damage. Picture two pieces of wood. One is left to the elements (sun, water, wind, heat, etc.) while the other is securely wrapped in protective material. It’s easy to determine which will last the longest. The same goes for decks and patios covered in a vinyl membrane, they simply will last longer. Which means you’ll get more out of your investment property. Any time you spend on maintenance costs, either in your own time or the out of pocket expense of paying someone else to do it for you. Whenever you can cut maintenance you are cutting costs, particularly if you can at the same time ensure that your investment property is protected. Other than sweeping and hosing off debris a few times a year, your vinyl deck membrane requires little maintenance, unlike a wood deck that would require sanding and staining on a regular basis. For multi-level properties, adding a vinyl deck membrane to above ground floors creates a dry space below. Either this space can be utilized as storage, or it can provide a waterproof outdoor space for a tenant underneath. All of these costs and maintenance cutting bonuses add up to a more valuable property, a key component if you’re looking to sell your property. Other investors will quickly realize the benefit of having a vinyl deck membrane as it relates to the above, which should result in a quicker sale for a higher overall value. With all these benefits, why not install a waterproof deck membrane on your investment property? Consult a vinyl deck contractor to get all the options.